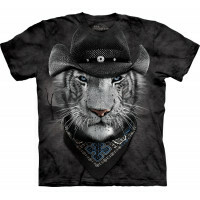 Want to be a real cowboy? 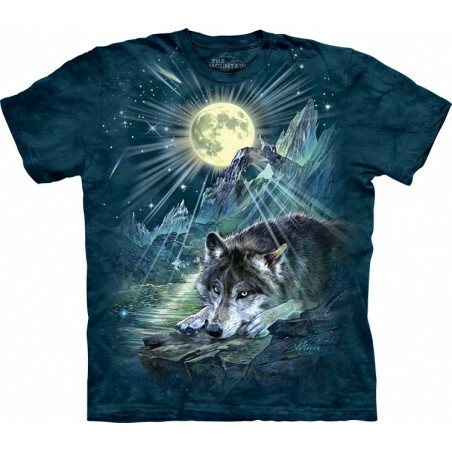 The American brand The Mountain is ready to help you. 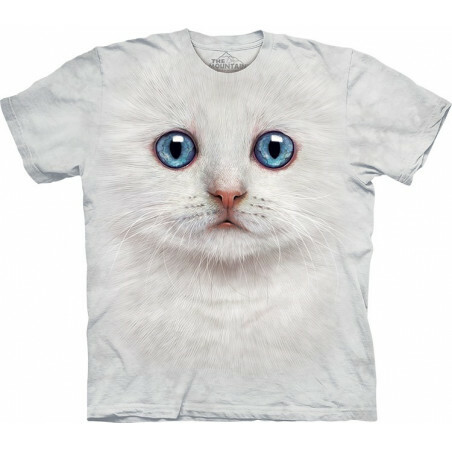 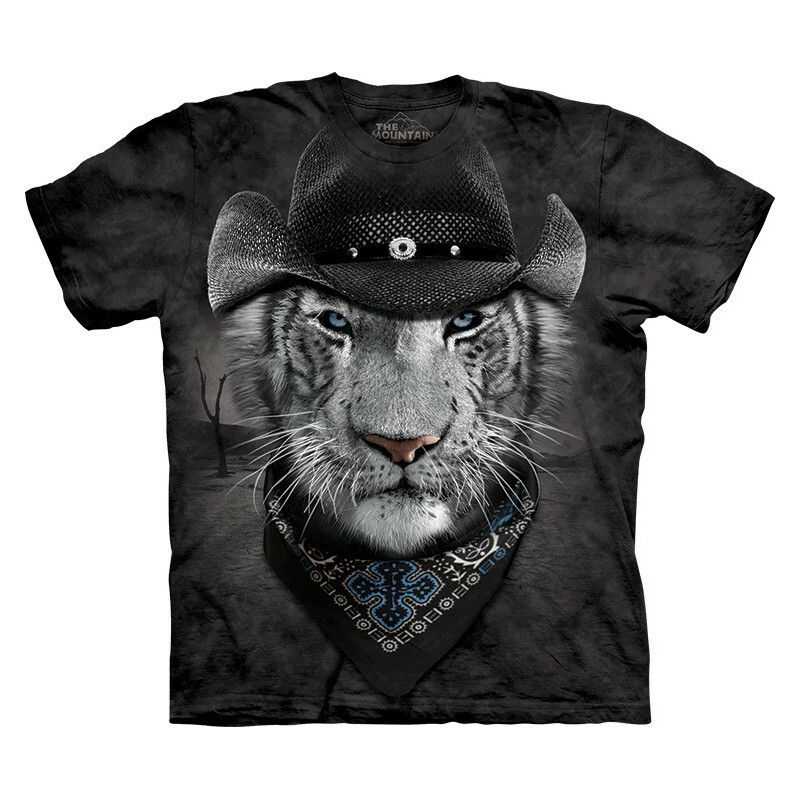 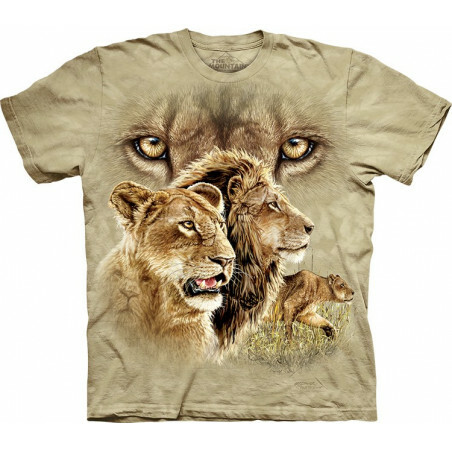 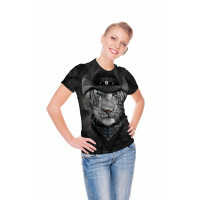 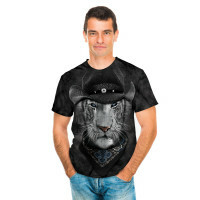 The cool Cowboy White Tiger T-Shirt is definitely for you. 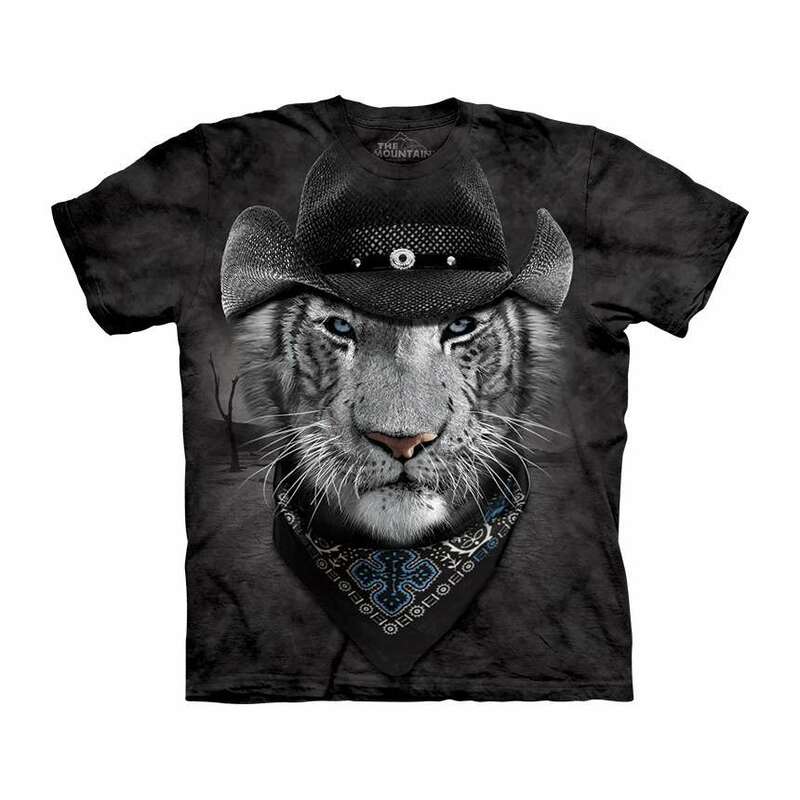 Buy this cowboy t-shirt to be alike. 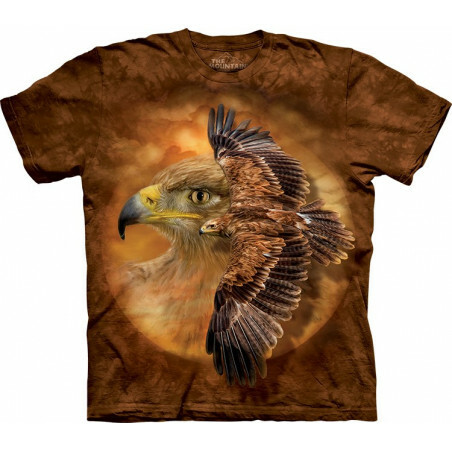 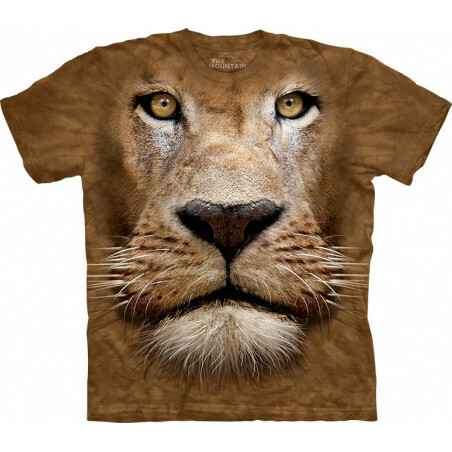 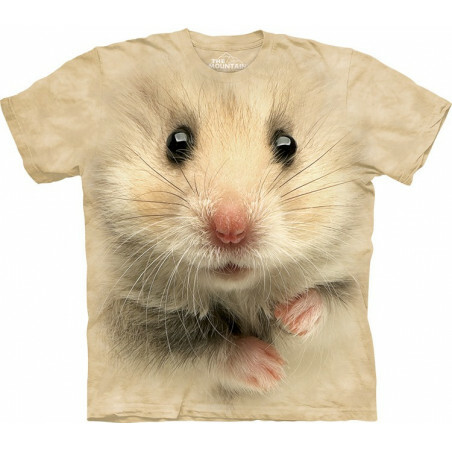 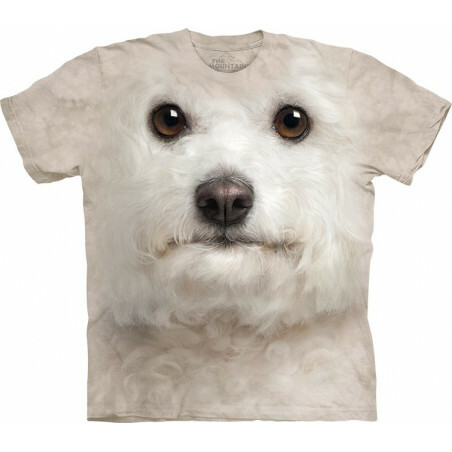 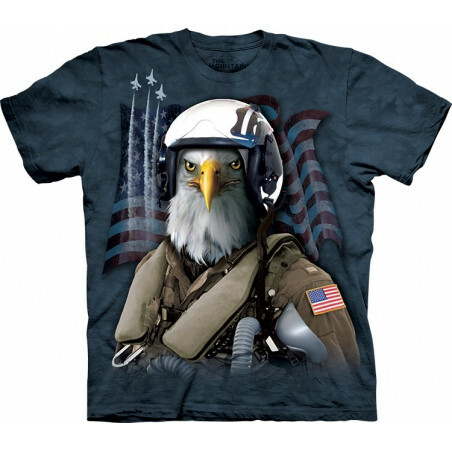 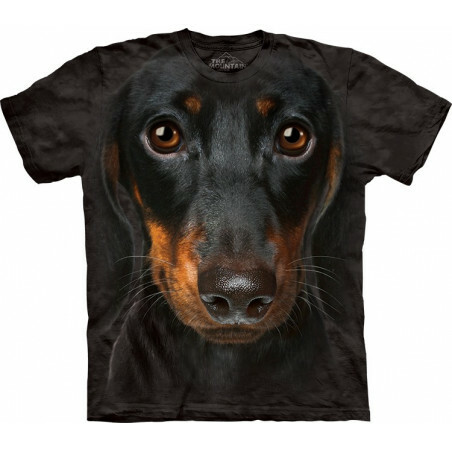 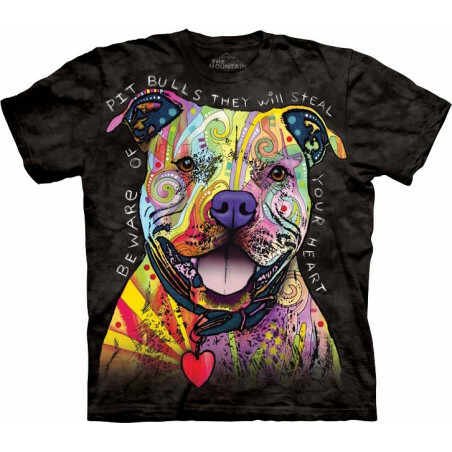 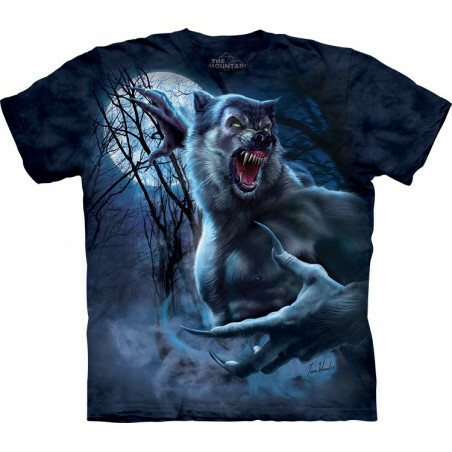 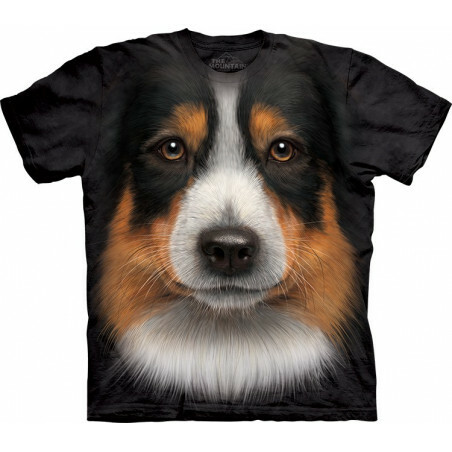 The pseudo 3D shirt has an uncommon design, an exceptional image, and high quality. 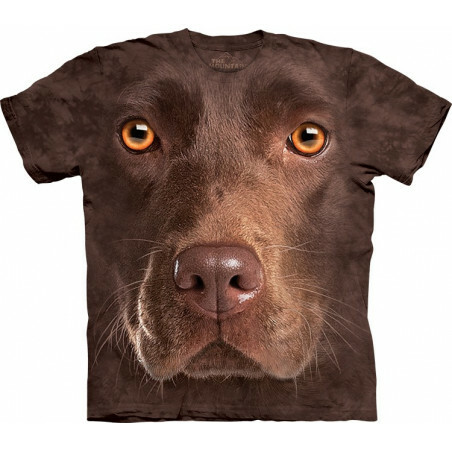 Order and wear 3D t-shirt just right now! 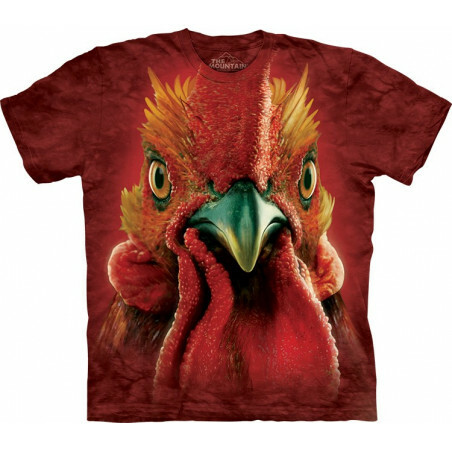 Shop now at the clothingmonster.com and be a cool dude!